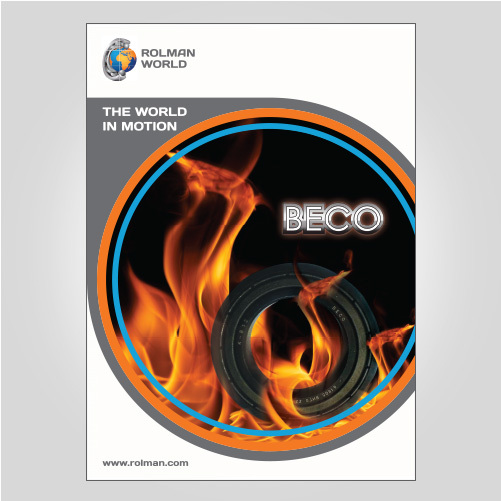 BECO bearings, established in Italy, have been manufacturing extreme and high temperature bearings for special environments and working conditions for over 20 years. 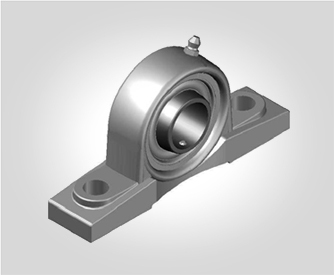 Continually developing new products to cover the increasing demands of production facilities and industry their range includes bearings which can operate from artic conditions of -120º up to +450º for brick kilns and steel furnaces. 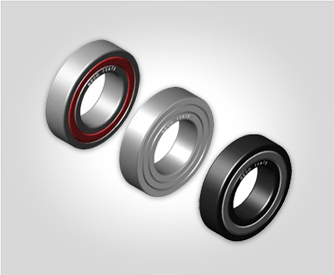 BECOs product range includes maintenance free deep groove ball bearings, with Viton seals and special compound greases, stainless steel bearings and components, trolley wheels, and pillow blocks, which are specially coated and treated so that they can work in temperatures up to and over 320°. 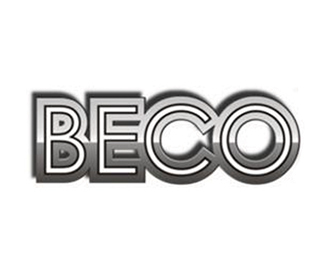 BECO bearings set the standard for high temperature and extreme condition bearings – working in industries such as food & beverage, steel, paper, pharmaceutical, packaging, and applications such as fans, ovens, furnaces, & kilns.